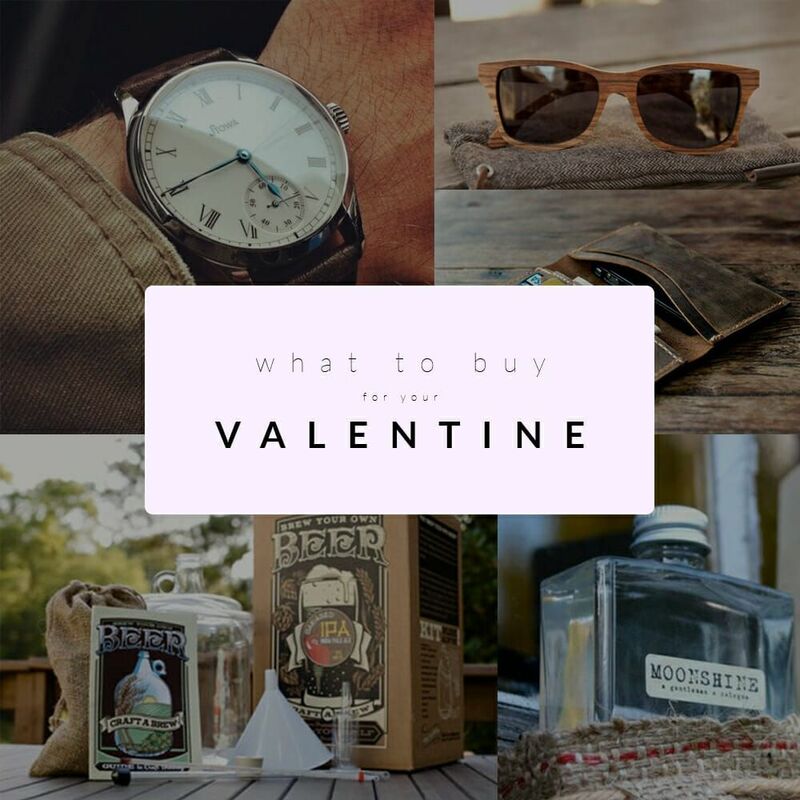 The big question is what to get your guy for Valentine’s Day? Well, you’re in luck, we have complied the perfect list of ideas to make your man a happy one. Still trying to decide on what to get him? Every man is different, so of course you have to take that into consideration, but all men love some of the same things. We have put together some ideas that your man will undoubtedly love. 1. 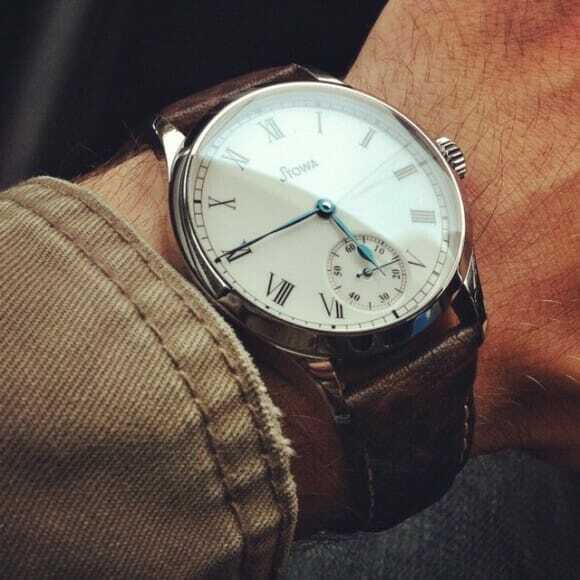 A classy watch to go with every attire. 2. 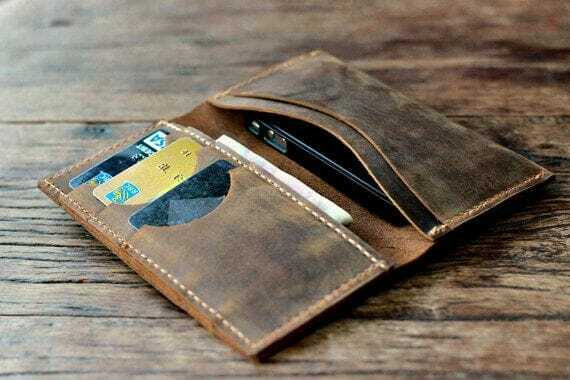 A wallet to match the watch. 3. 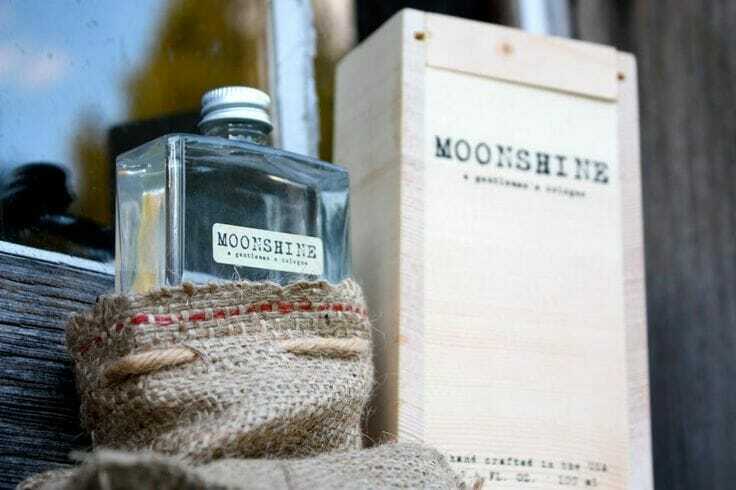 Some woodsy cologne, so he can wear your favorite scent. 4. 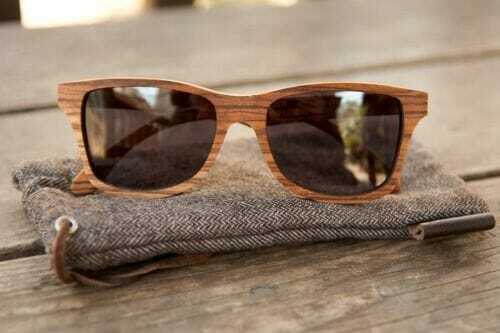 A pair of nice sunglasses to protect those eyes you love to catch staring at you. 5. 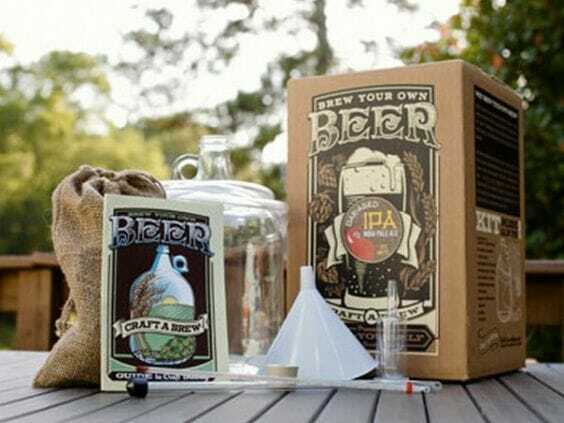 A beer making kit for something you can do together. 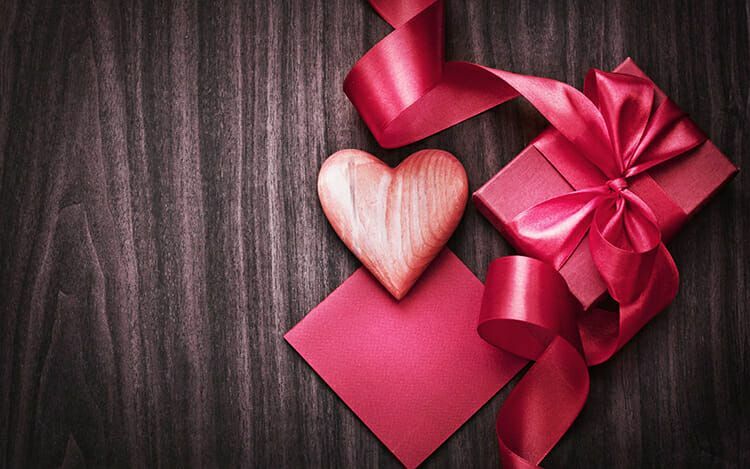 Remember ladies don’t forget to get yourself something special this Valentine’s Day too, Hidden Crown Hair Extensions are an accessory you shouldn’t do without.